While the days of the traveling circus are long gone, the imagery has stayed with us. You can almost feel the electric excitement of the crowd, their eyes wide in rapt attention as the strongman swings the weight up over his head, pausing for the briefest of seconds, then lowering it in a single fluid motion to the astonishment of the spectators. Every day he performs, and every day he gets even stronger, drawing more and more crowds of awestruck admirers. The secret to his effectiveness is the repetition of movements that work several muscle groups simultaneously, building strength and endurance through pure efficiency. 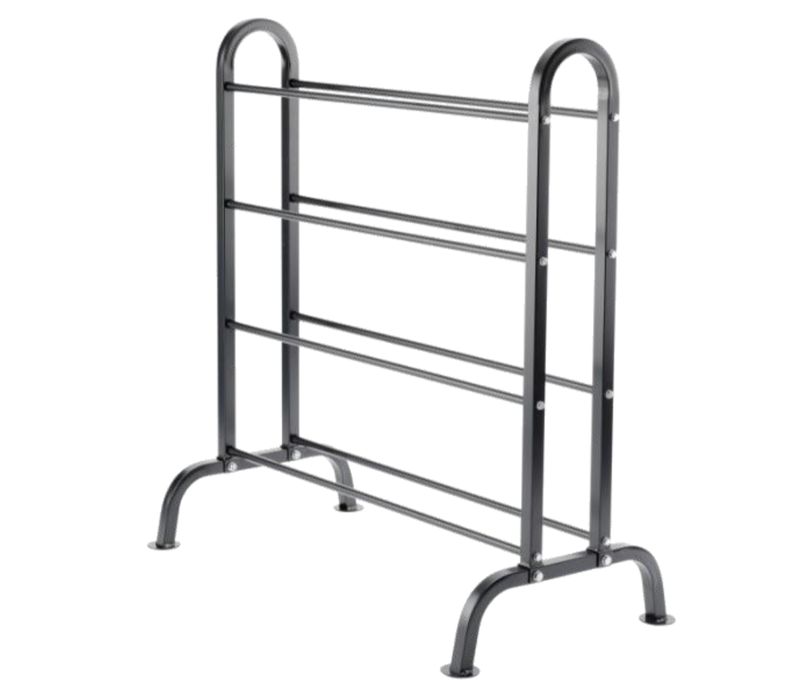 Luckily, you don’t have to run away and join the circus to train like a strongman. 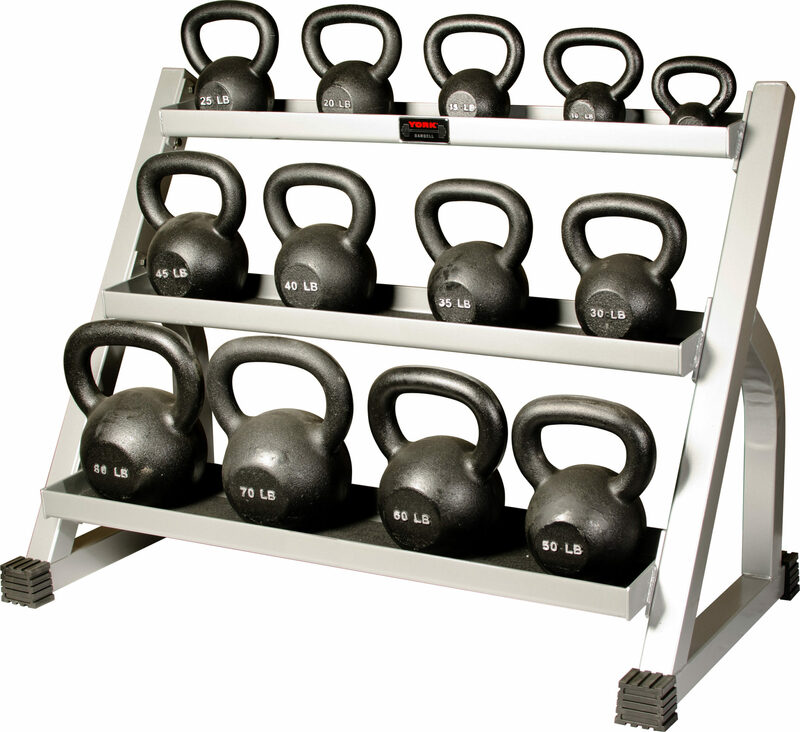 York Barbell offers kettlebells, medicine balls and slam balls to get you to peak performance. And with so many different weight increments available, it is easy to adjust your routine as you develop. 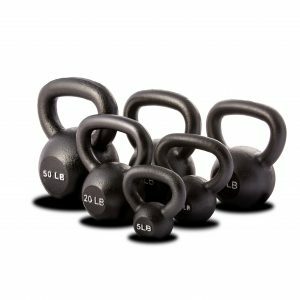 With their cast iron construction, York kettlebells are among the sturdiest in the industry and feature an attractive black matte finish that is easy to clean and protects against rust. 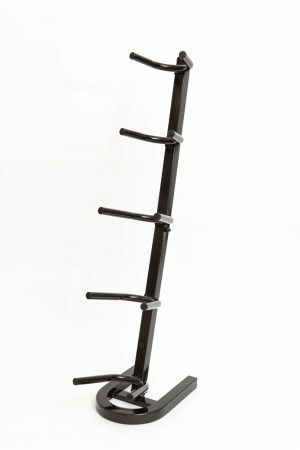 The thick, wide handles are designed to accommodate larger hands and to increase grip strength over time. 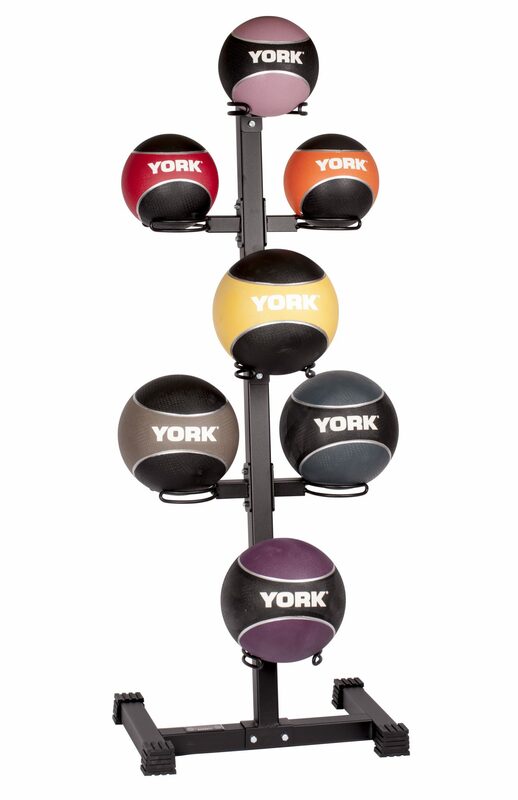 Like the kettlebells, York medicine balls are clearly labeled by weight increment. The balls are color coded to differentiate the sizes. 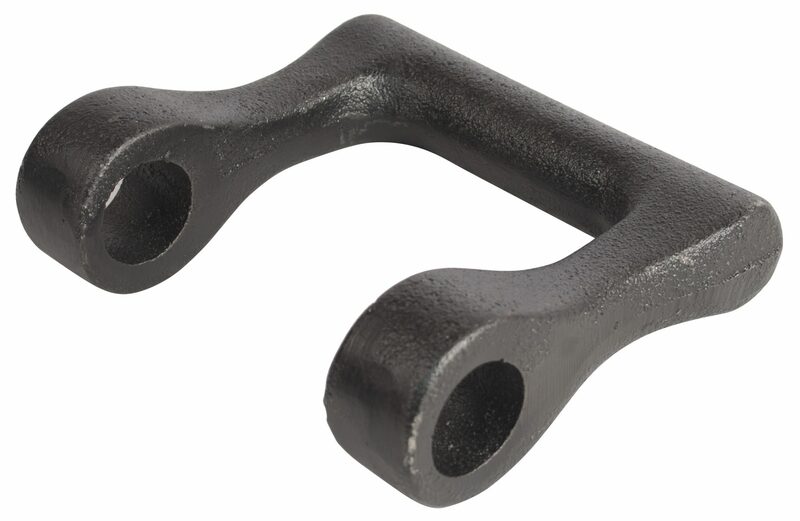 The surface of the balls is textured to prevent slippage, even with sweaty palms. 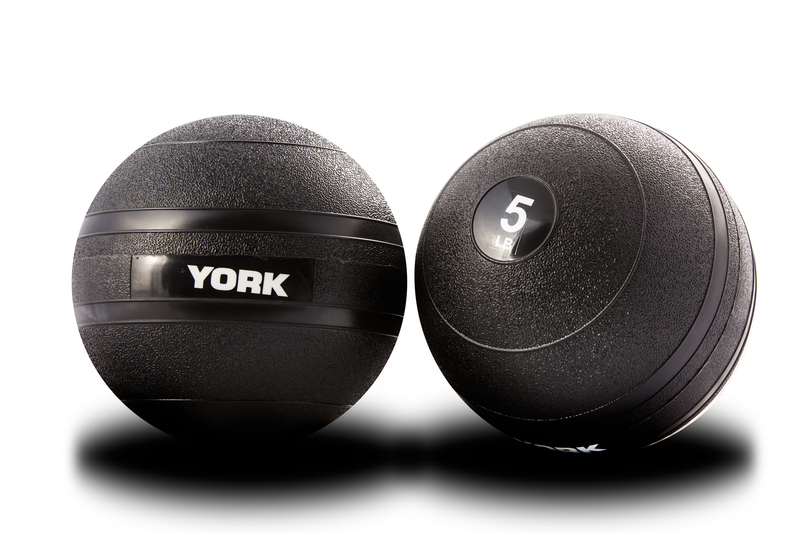 A textured surface is also utilized on York’s heavy duty rubber slam balls, which feature soft bodies for throwing and slamming. 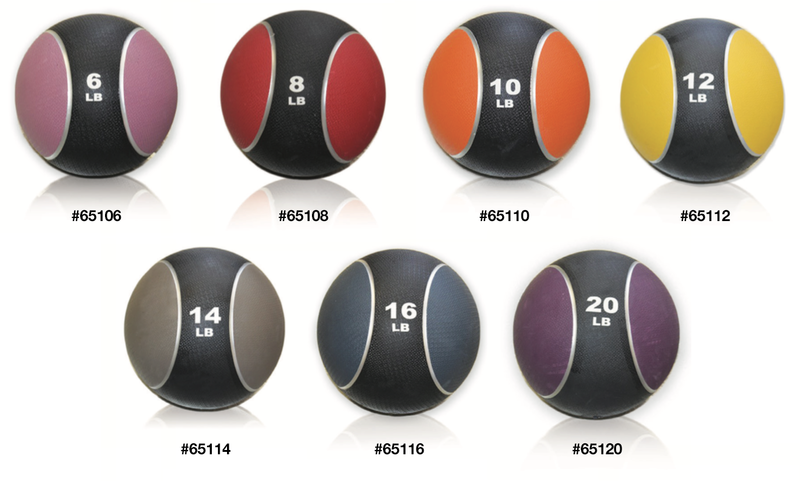 These durable slam balls will hold up through even the most intense workouts. So even if you aren’t a sideshow attraction, you can still train like one. And there’s no need to call in the clowns. York is ready for its performance. Are you? 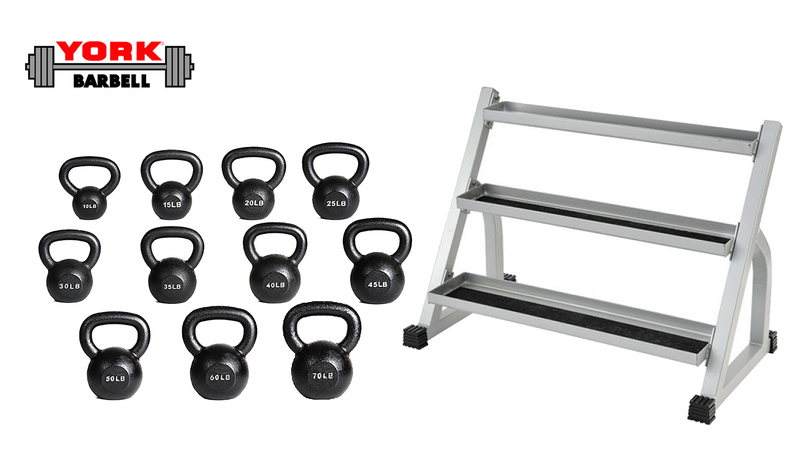 For more information about our Kettlebells, Medicine Balls, Slam Balls or other York Barbell Gym Equipment, please contact us today!